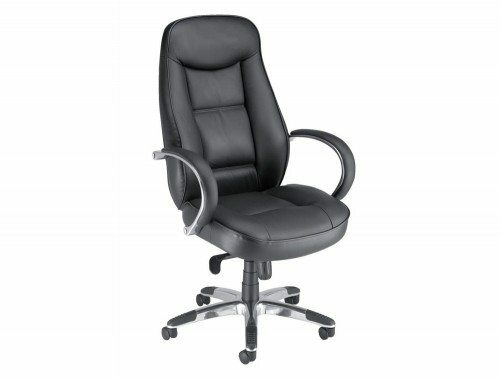 Our wide selection of high-quality and affordable home office chairs is the best choice to ensure that you are fully supported and comfortable while working throughout the day! 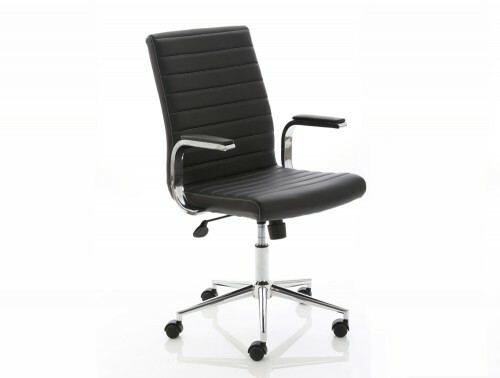 We source our desk chairs from some of Europe’s leading furniture manufacturers for the best home office chair designs. 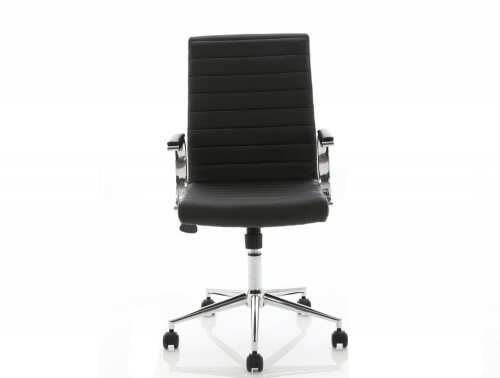 Choose from our extensive range of ergonomically designed stylish executive office chairs, operator chairs and kneeling and movement chairs, all offered in many fabric, leather or eco-leather finishes with different colour options. 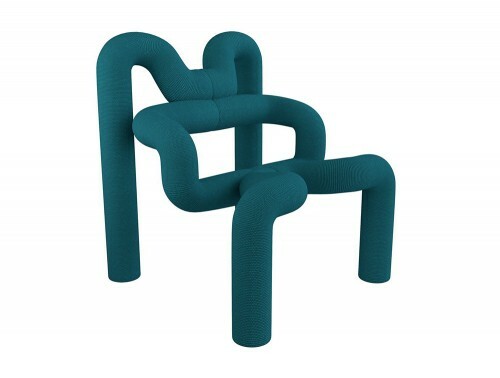 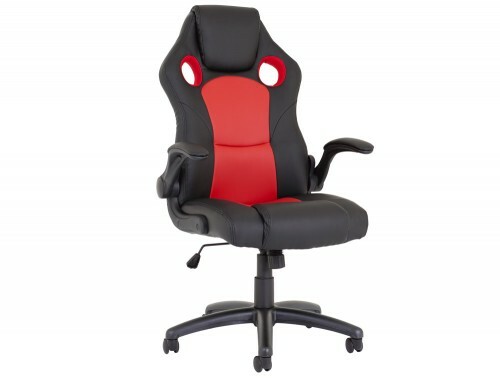 Many of the chairs feature a soft padded backrest with deep padded seat cushions for ultimate comfort. 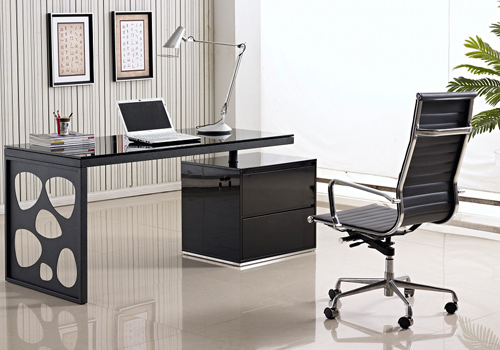 Browse our collection and you will surely find the best home office chair to suit your needs! 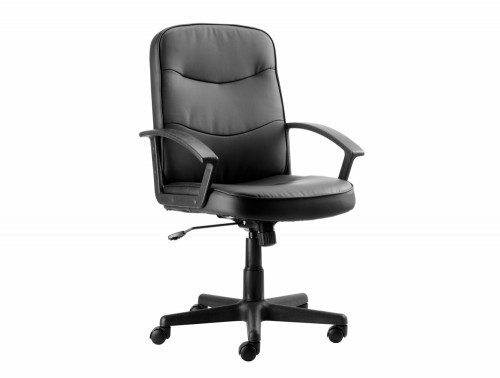 A large selection of our home office chairs is offered with a warranty policy which guarantees its functionality and durability during the stated time period. 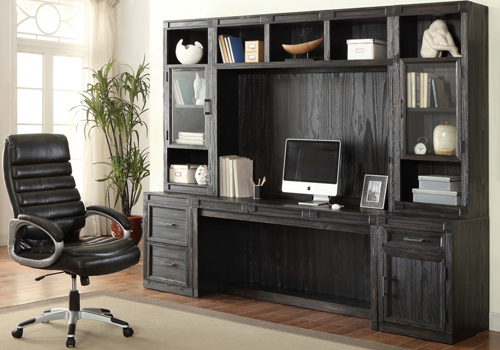 Each individual furniture is also tested to make sure it meets the highest standards fit for home office use. 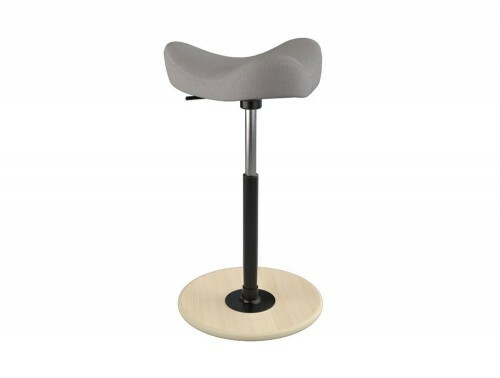 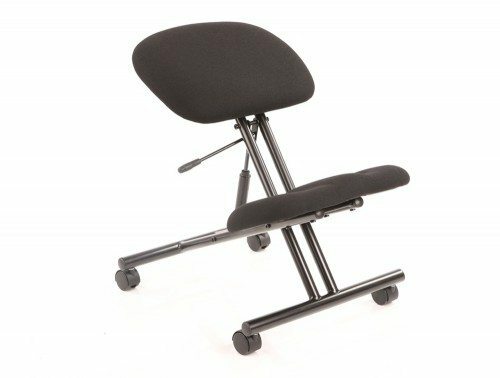 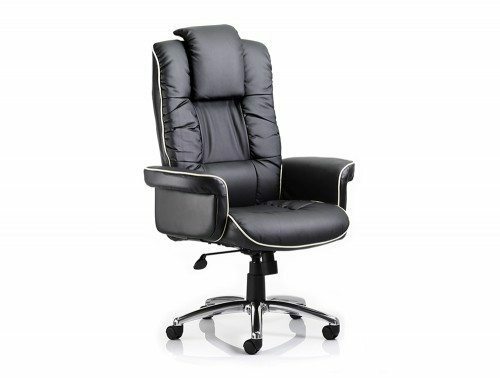 Sitting down for long periods of time and working continuously throughout the day can cause some serious health problems for your back but lucky for you, we have some of the best home office chairs for lower back pain in our online catalogue. 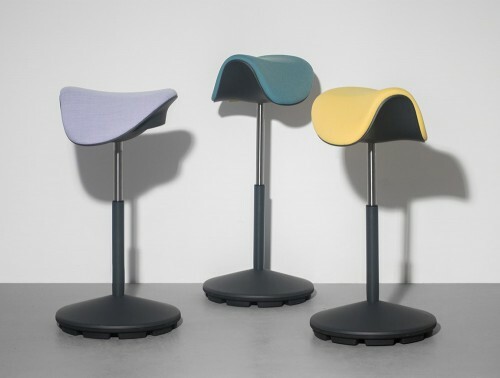 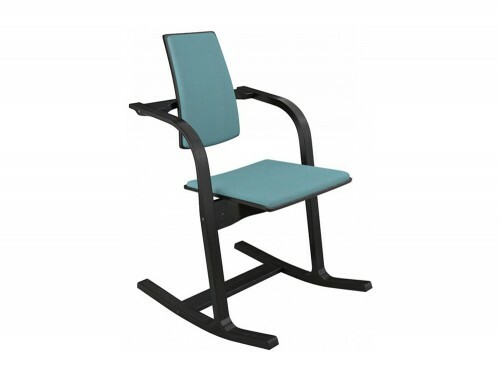 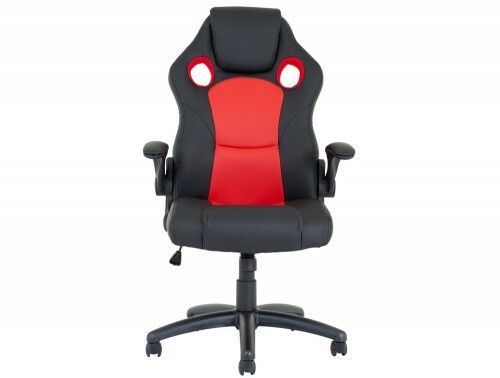 The chairs boast ergonomic features such as lumbar support, adjustable seat and armrest, tension adjustment and headrest to make sure you are fully supported, minimising the chances of injuries. 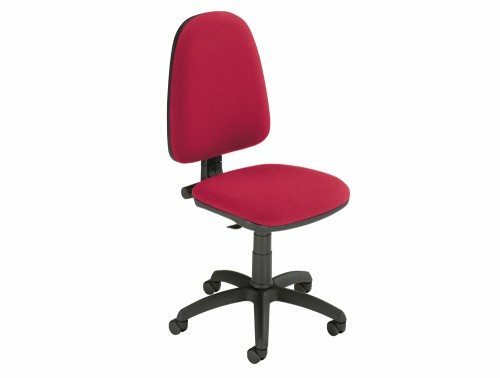 The kneeling and movement chairs are great alternative seating options when working throughout the day. 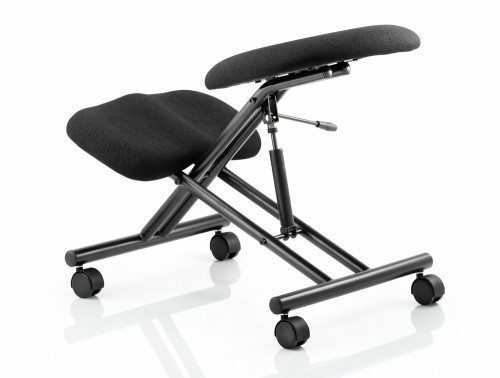 Their unique design allows the user to exercise the core muscles which helps to build strength and prevent spinal injuries. 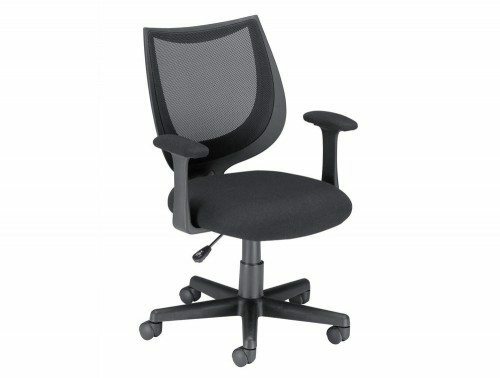 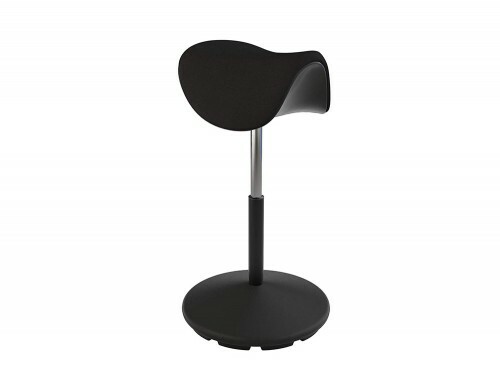 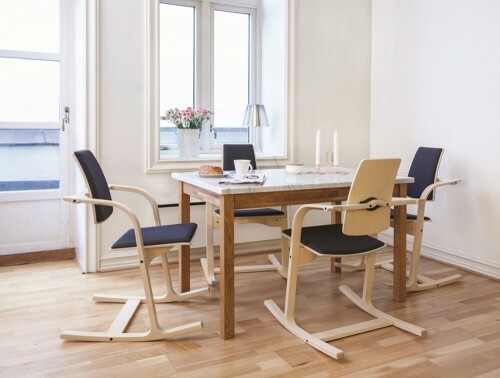 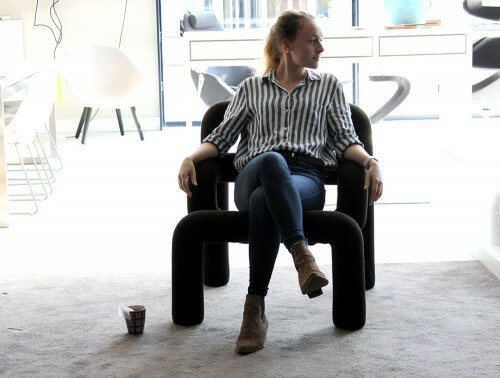 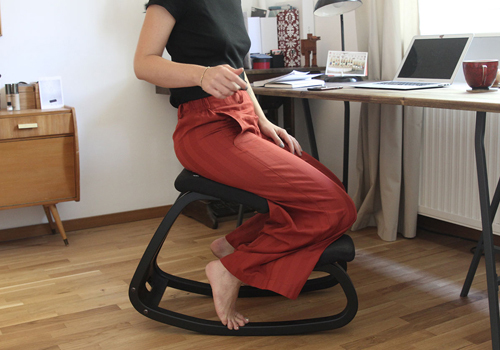 The movement chairs are specifically designed to combat the sedentary position of sitting at the office all day. 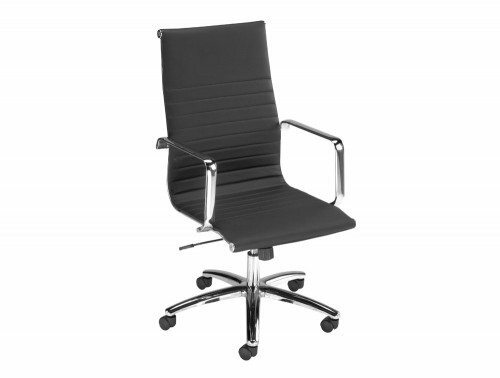 If you’d like to find out more about our range of Home Office Chairs or discuss your requirements, simply request a callback.